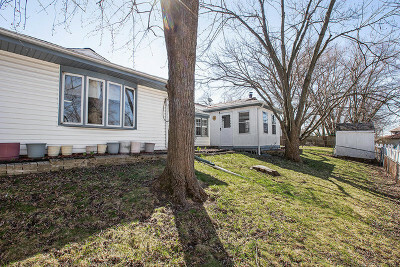 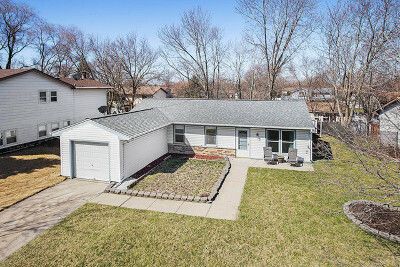 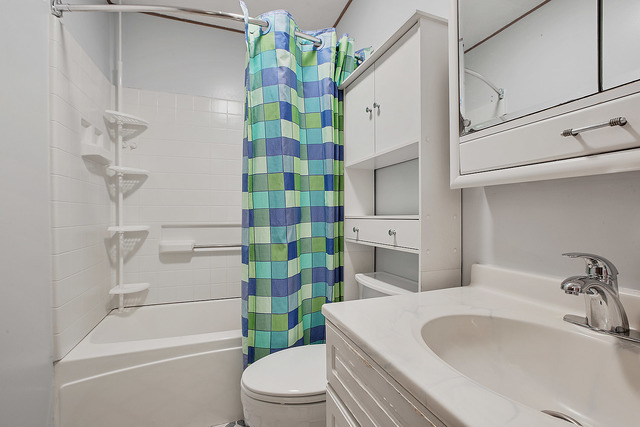 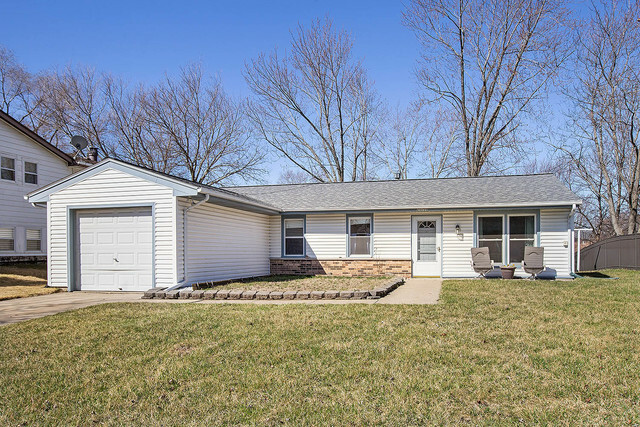 Charming, well built 4 true bedroom ranch home in Frankfort Square. 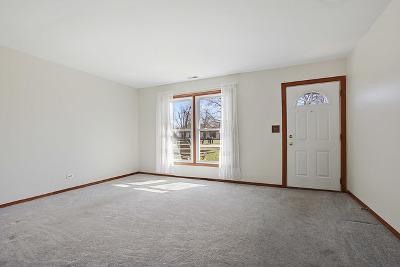 Large living room with oversize windows to allow for natural light. 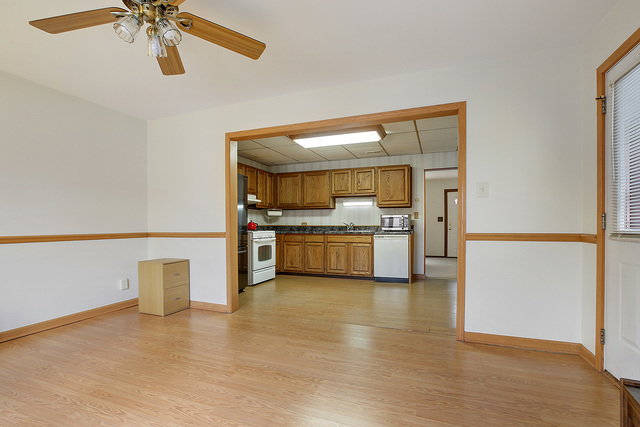 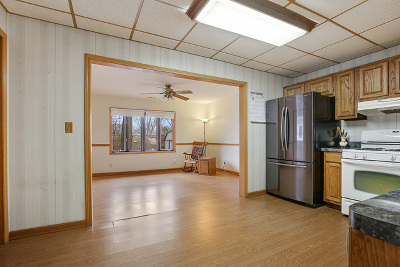 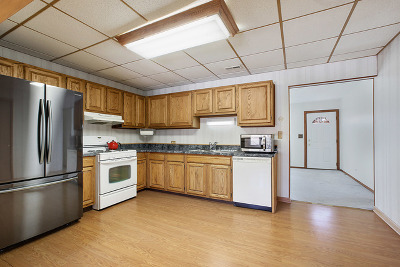 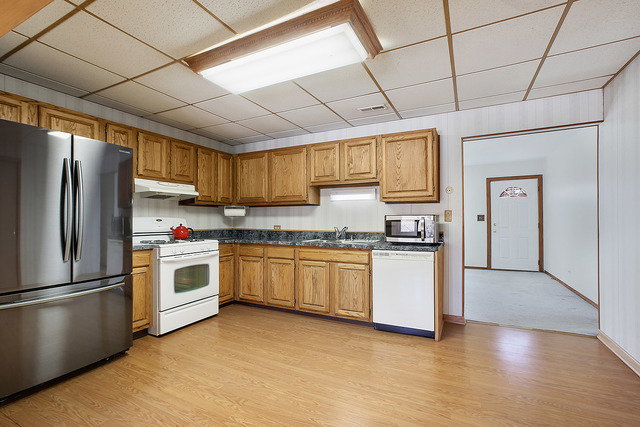 Spacious eat-in kitchen with great cabinet and counter space. 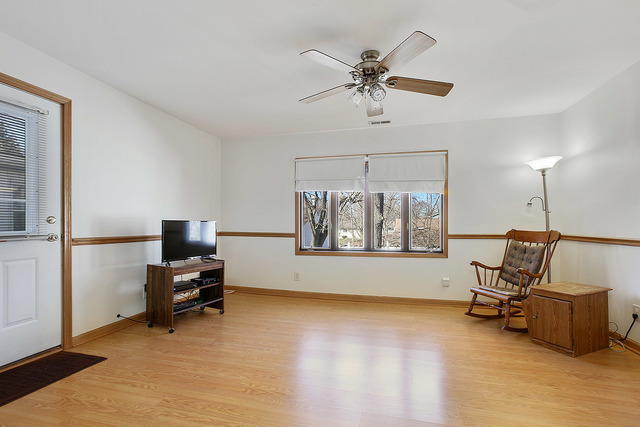 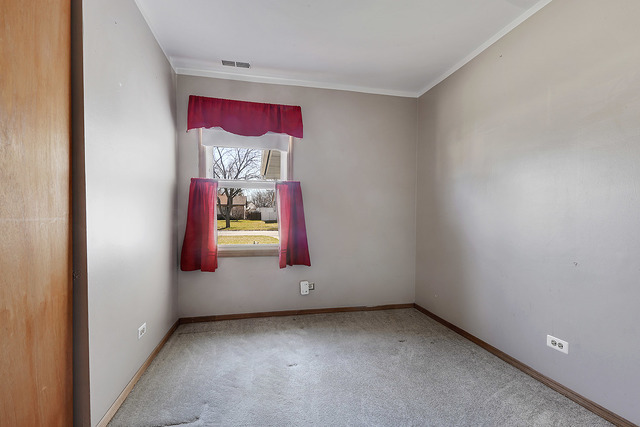 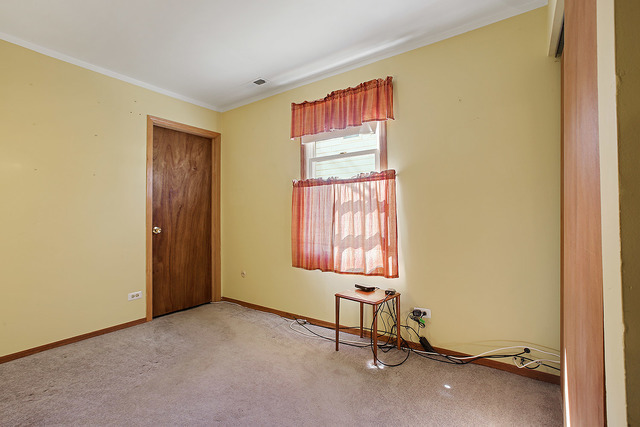 Spacious family room has a bay window and opens to the kitchen for a great flow. 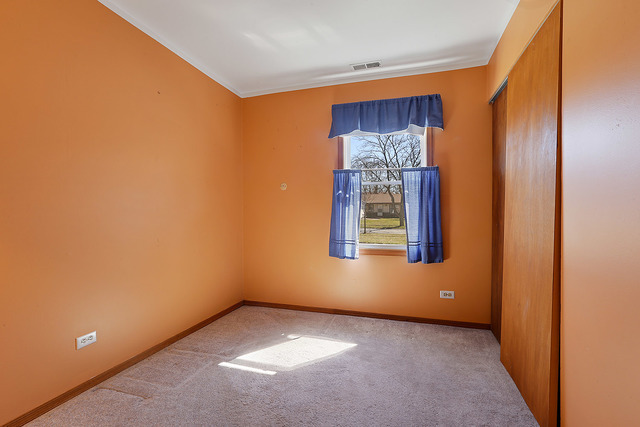 Lovely master suite with wall closet. 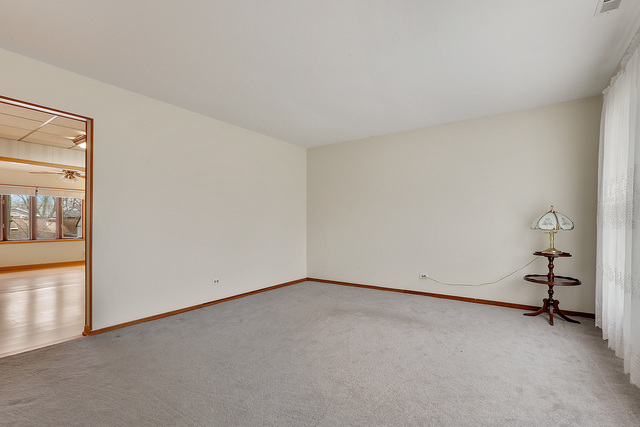 Living room and family rooms freshly painted in neutral hues. 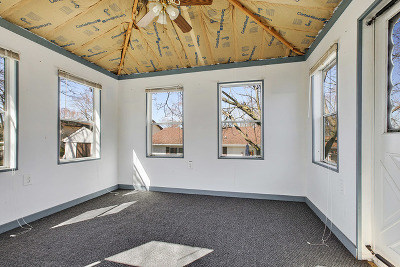 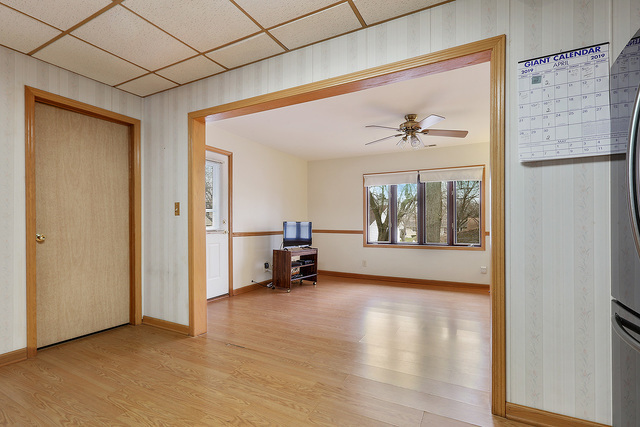 Bonus room/office with heat and air was the 1 car garage space and can economically be converted back to the garage space if desired. 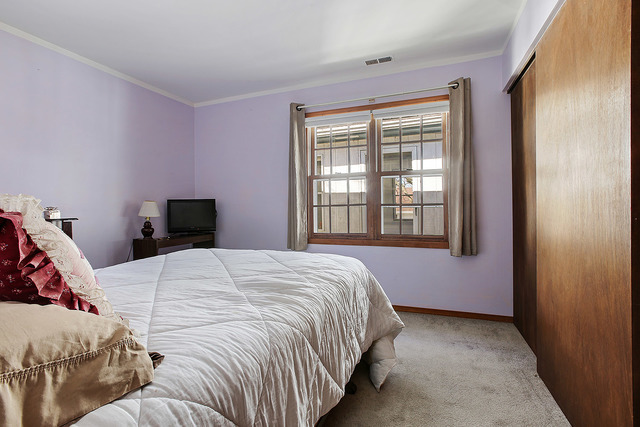 Spacious 3 seasons room with screens and windows, vaulted ceilings and a fan for your outdoor enjoyment. Lovely back yard with mature trees for privacy. Major updates complete: Roof - 2015, Furnace - 2017, A/C - 2016 and most windows 5-10 years. 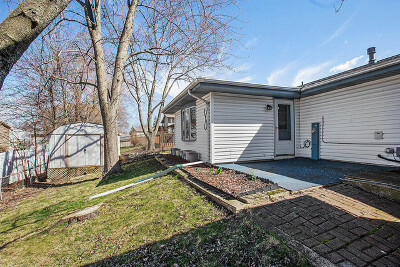 Maintenance free exterior with newer siding, gutters and soffits. 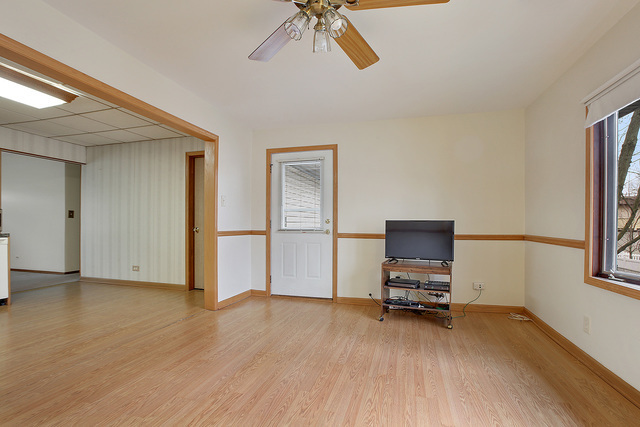 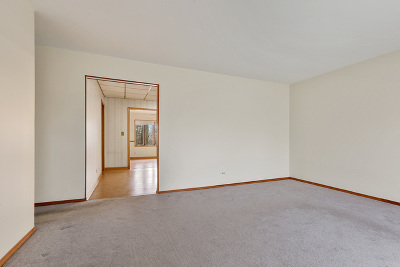 Prime location near schools, parks, dining and easy access to expressways.